Generate stronger leads and enhance brand differentiation. 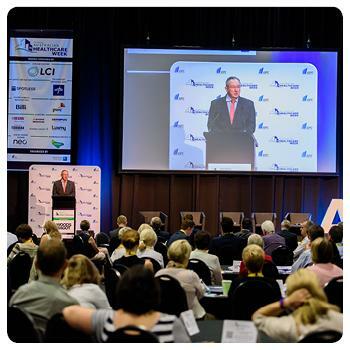 Cementing its position as the must-attend healthcare event for Australasia, Australian Healthcare Week 2020 will bring all the key decision makers - from Executives to clinicians - under one roof to explore and learn about the latest technologies and innovations shaping the industry. 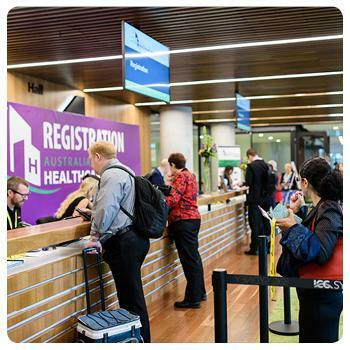 This is your prime opportunity to connect and do business with decision makers attending our traditional programs across hospital infrastructure, digital health, aged care, disrupt technologies and nursing as they seek solutions to future-proof their hospitals and workforce to improve patient care and experience through design and digital innovation. 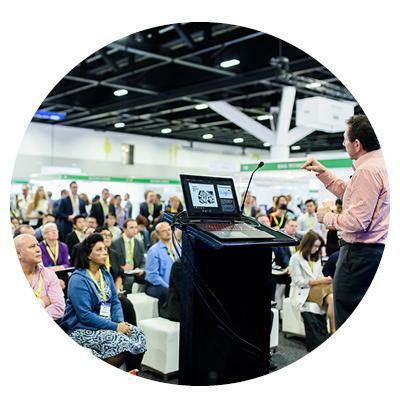 Suppliers to the healthcare sector trust IQPC to raise their profile, initiate conversations that help deliver their message and support their business growth in a complex market, with a complex decision making chain. 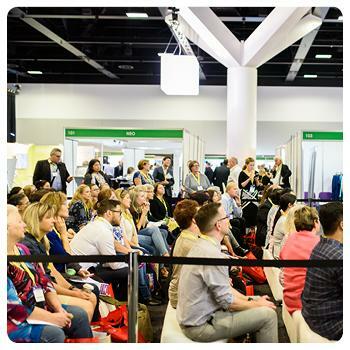 View the 2019 Highlights to see what we have planned for 2020! As both public and private sector facilities reassess their critical spend, the one thing that you can guarantee is that the “easy business” doesn’t exist anymore. Every procurement decision has to demonstrate a clear ROI, with innovative, cost-saving technologies more important than previous relationships.